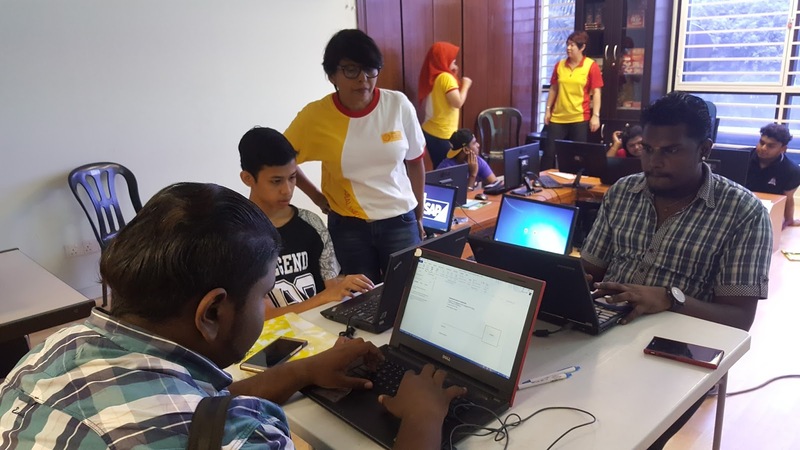 DHL Go Teach Volunteers organized the Youth Engagement Workshop for 15 youths last Saturday, teaching the youths on creating Resume, applying jobs on Jobstreet, grooming and attending job interviews. It was indeed a fruitful day that we have spent learning together. 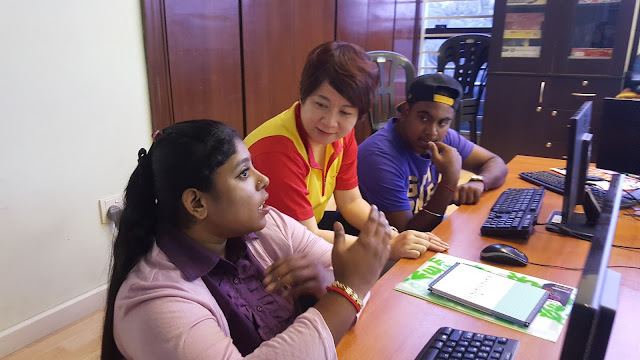 We are so grateful to DHL volunteers Manju, Farah and Ooi for your time in teaching and guiding our youths. 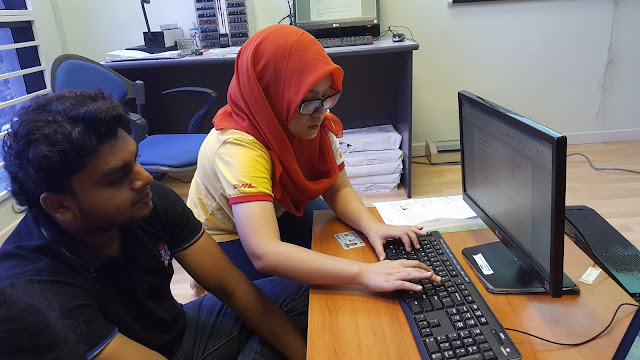 We hope that this could be a sustainable program for empowering our youths in the future! It's been an amazing journey thus far with KFC and Pizza Hut Malaysia for #SharingMoments Food Distribution Program for the rural community in Kg. Bukit Sapi. Thanks to KFC and Pizza Hut who enable us to continually reaching out to the rural community. 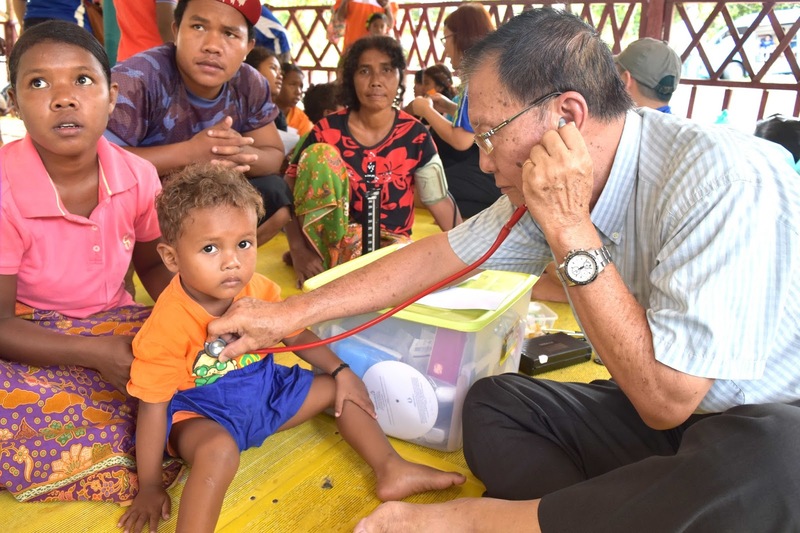 Kudos to the team of dedicated volunteers of HOPE worldwide Penang, bringing our Free Mobile Clinic to serve the medical needs of the rural community. 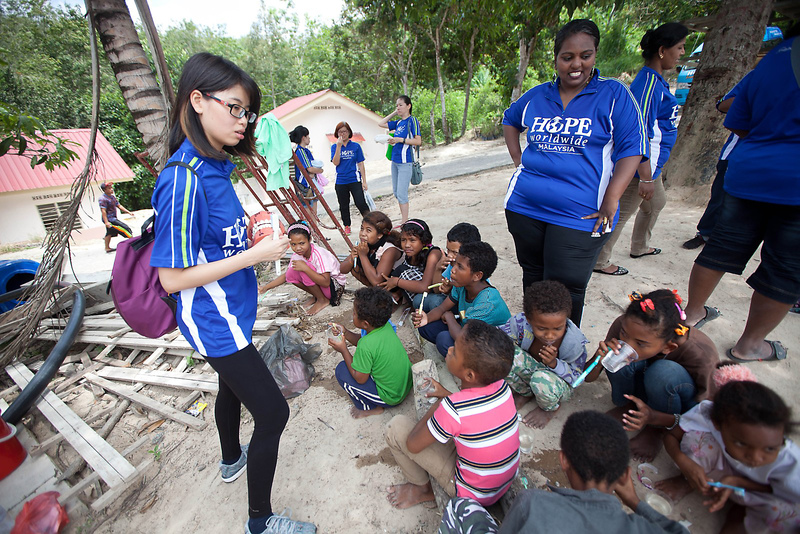 Appreciate our volunteers who demonstrated mouth hygiene activities - teaching the kids how to brush their teeth properly. Here we are again to bringing Moments of Joy and Happiness to the Orang Asli Community in Kg. Belihoi, Negeri Sembilan. 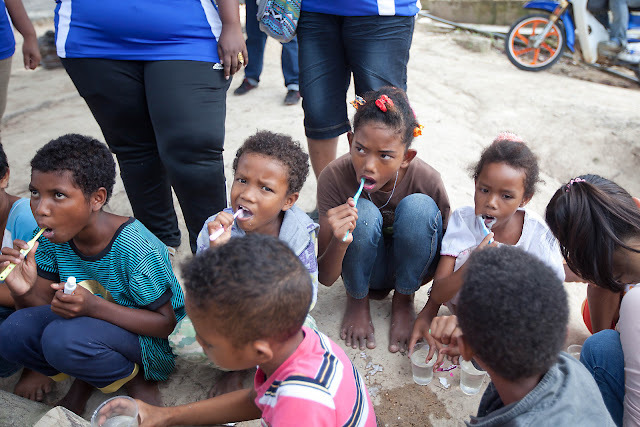 Besides bringing the Groceries and the sumptuous KFC Meals for the community, we appreciate the volunteers who taught the kids about the right way in brushing their teeth to take care of their oral hygiene. 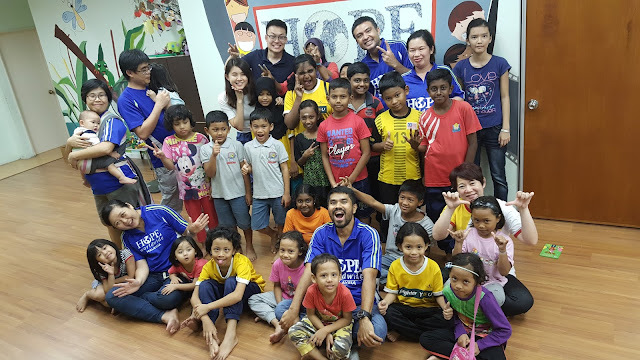 We have had a great time and we particularly want to thank Bruce and June, together with Madam Jenna, who are our faithful volunteers and coordinators for community programs in Seremban. Alongside with fellow volunteers from KL & Seremban, thanks for dedicating your weekend for this noble cause. A parent's love is unconditional and knows no end for their kids. And we are particularly inspired by this group for parents who as well dedicated their love to our children in Reading and Creative Program by dedicating their precious time during the long weekend teaching and nurturing the children. Volunteerism begins from young. 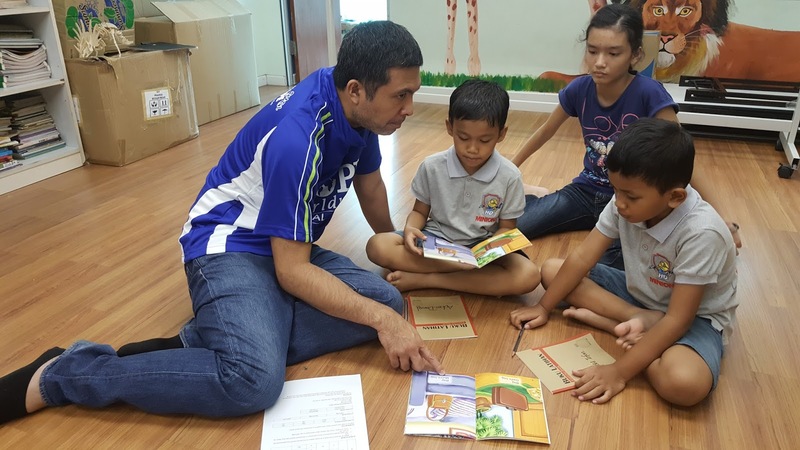 This young parents who have kids not older than 5 year-old, bring along their children to volunteer in the MY Reading and Creative Art Program. They showed us all we need is a compassion heart, you can work things out to make a difference in other people's lives. The time of these young parents could be very extremely packed, as they need to work to earn a living and at the same time, to nurture and spend time with their children, physically could be exhausted, but by seeing them serving and teaching joyfully is a great inspiration. Alongside with Volunteers from DHL's Go Teach Initiatives and KPMG, we have had a great day learning and teaching with the kids in MY Reading and Creative Art Program! 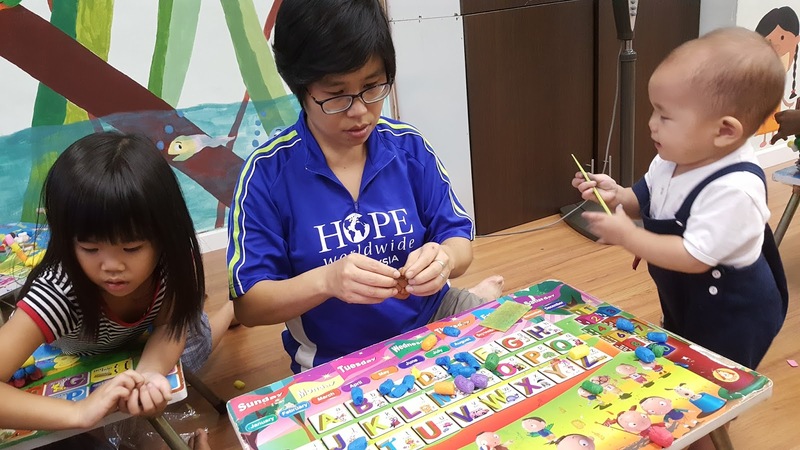 And we want to express our gratitude for the generosity of our DHL Go Teach Volunteer, Ms. Ooi who bought McDonald's Happy Meals for all of our kids before we call it a day! Thanks to all fellow Volunteers who have made a difference in these kids lives!